1. 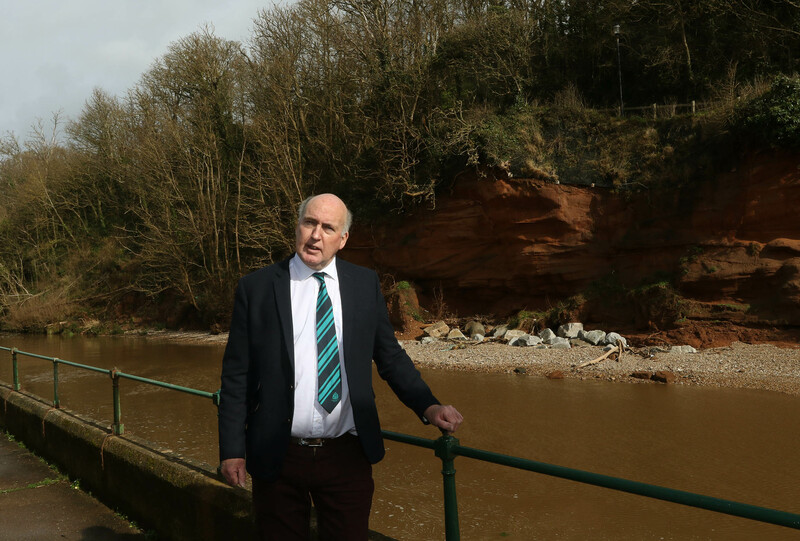 To work on delivery of the flood defence scheme for Sidmouth that I was successful in accelerating to 2018/19 in the Defra 6 year programme. 2. To dovetail a comprehensive Traffic Management Plan into the Sidmouth Neighbourhood Plan and continue to make the case for link from B3176 into the Aleaxandria Industrial Estate. 3. Continue to support the retention of beds and services provided by our valued Community Hospital and Library Service. 4. Provision of the extension of the Sid Valley Cycle Trail /Footpath between Sidford and Sidbury and to programme the Sidmouth to Feniton cycle trail into updated Cycle Strategy. 5. Support all our schools and continue to lobby Government for fairer funding. Each pupil in Devon received £290 less than the national average, this is not right. 6. Continue to improve and make our roads and pavements safer and uphold measures to maintain and upgrade the network of public footpaths and bridleways in the Sid Valley. 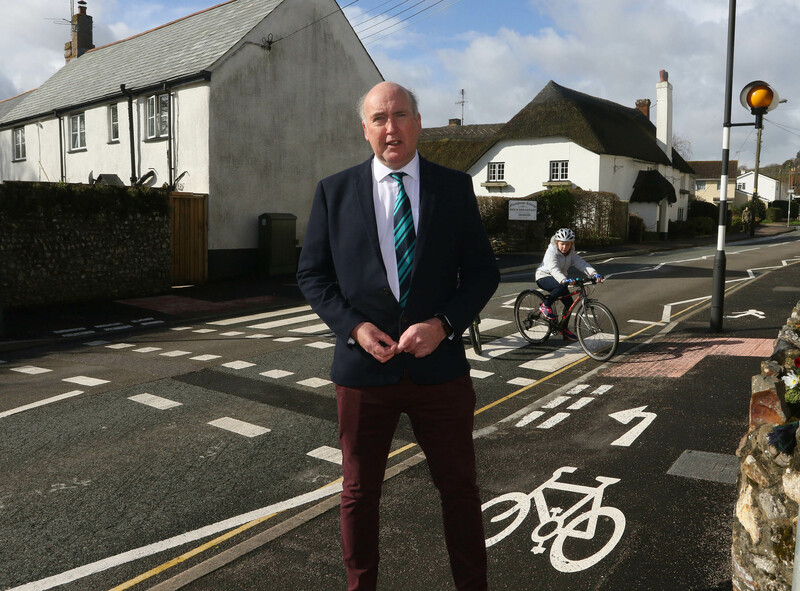 With the recent Laundry Lane to Byes cycle/footpath upgrade and Tiger Crossing across Church Street Sidford A3052..Stuart has secured some funding in the 17/18 Transport Capital Programme for further design of Sidford to Sidbury phase of the cycleway/footpath. He also succeeded in getting the Sidmouth to Feniton (Otter Valley Trail) scheme in the Cycle Strategy forward programme. Stuart has gone the extra mile in helping Sidmouth become more resilient to Climate Change by becoming the town's Snow & Road Warden providing two tow along salt/grit spreaders to treat an additional 4 miles of roads around the Sid Valley. He has also provided a push along spreader for pavements and 15 additional grit bins in problem areas such as Coreway, Moorcourt Close, Jubilee Gardens and Redwood Road. 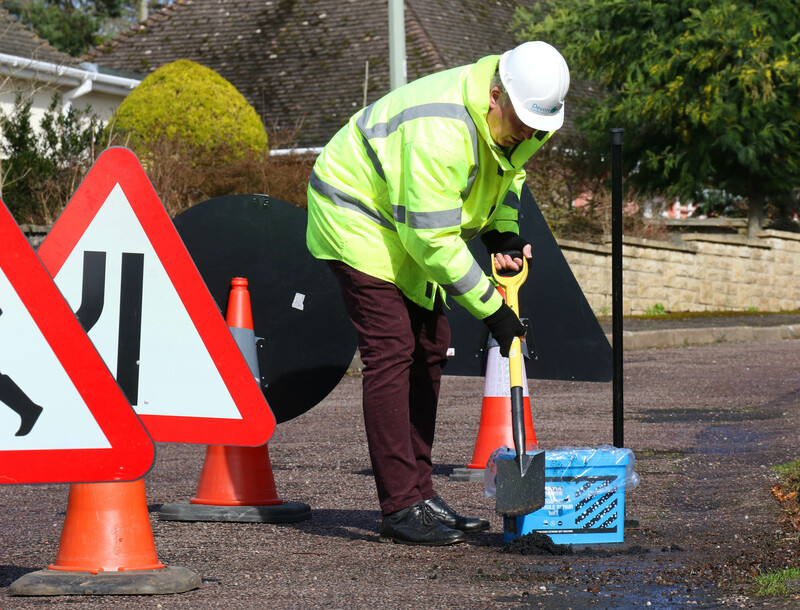 He has also completed Chapter 8 and pothole courses and has filled in excess of 100 minor defects. Re-elected on May 4th he will continue these roles. 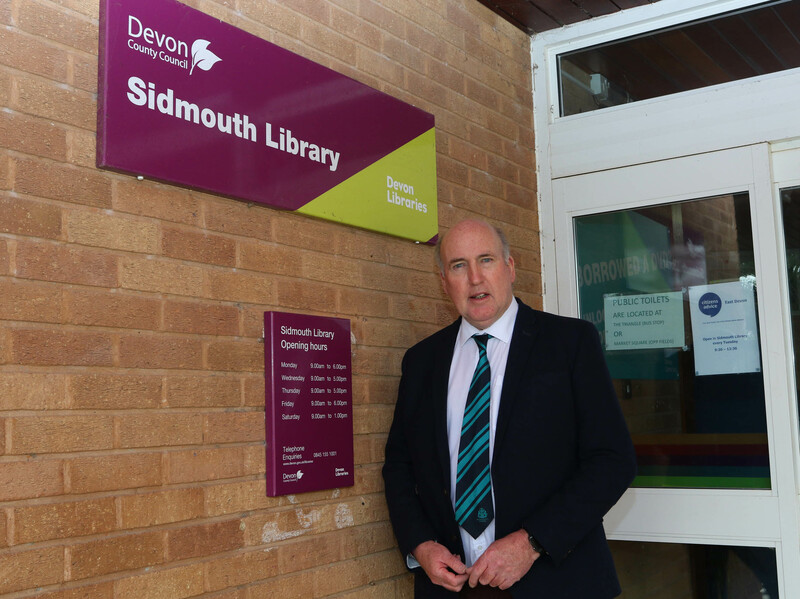 Stuart has always been a great supporter of Sidmouth Library and fought for the recent £200,000 funding for internal improvements. He also successfully lobbied East Devon for discretionary business rate relief that will help Libraries Unlimited to continue providing its vast amount of additional services including.... Bounce and Rhyme for Under 5's, Reading and Memory Groups, Adult colouring group, IT taster sessions and Police surgery. 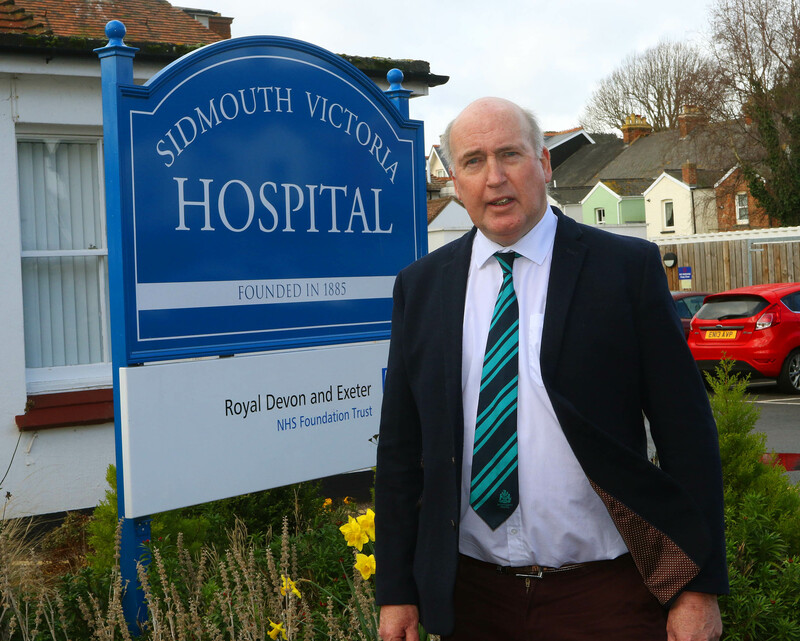 Stuart threw his weight behind the recent campaign by the Comforts Fund in retaining beds at Sidmouth Community Hospital by using his immense knowledge of Public Transport services in Devon in drawing up a comprehensive Transport Access and Parking Plan that addressed the misinformation in the New Devon CCG's 'Your Future Care' Consultation document on access for careres. Having campaigned tirelessly for many years for a replacement for Alma Bridge, a scheme/plan for a new bridge costing £500,000 has at last been drawn up that has received the support of the Town Council and is now going out for consultation prior to the submission of a planning application and if approved work will commence later on in this the 17/18 financial year.